This topic contains 2 replies, has 2 voices, and was last updated by Camille Roger 2 weeks, 5 days ago. We’d like to know for you! Was this a transformative show? 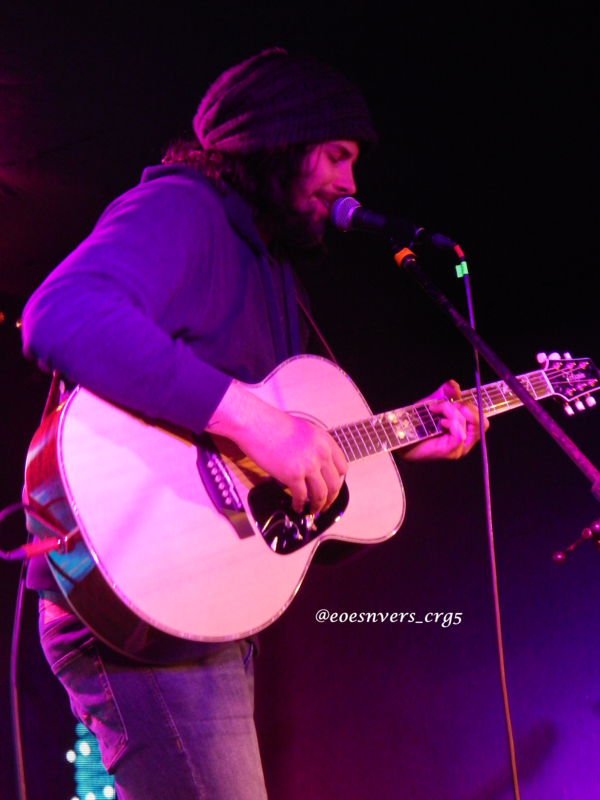 What were your take aways from the Vagabond Tour? 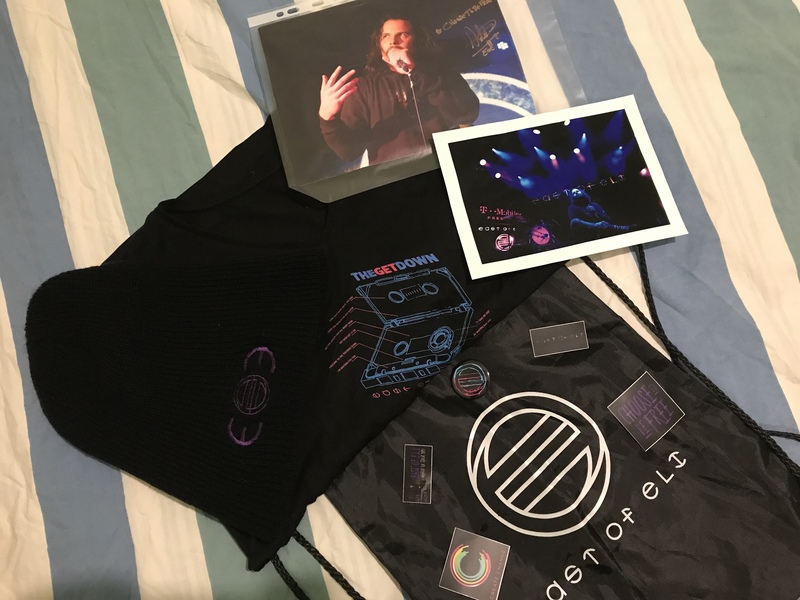 Did you get to see the EOE/St. Vin’s School of Rock? Let us know all about it in this topic! As a little gift from us, feel free to download this 1920×1080 as your official EOE Vagabond Tour desktop wallpaper. 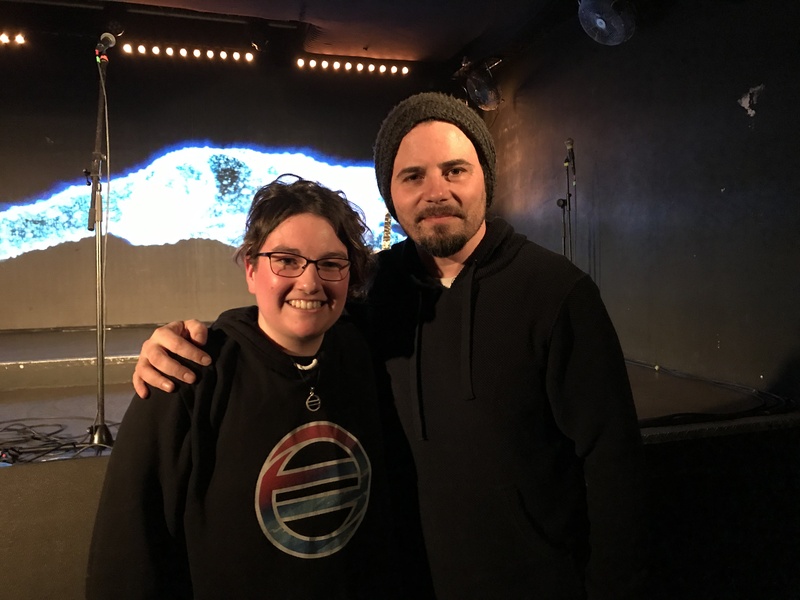 It was a real pleasure to see EastOfEli in Paris last month at Gibus Live. We share a super intimate moment, each show is super different but still amazing to share. We are a family, we like to meet these evenings. Thank you again for being able to make us live these moments, and thank you also for these memories that we can bring back.